Porsche has often faced the wrath of purists, who criticize the German Automaker for creating products like the Cayenne, Panamera and the recent addition to its line up , the Macan,which they say, diffuses the true sports car spirit of the elite brand. We would like to tell them that these are Porsche’s volume gems, and they get in enough money for the company to offer the much appreciated sports cars. The recent add on to this spectacular cluster is the new Porsche GTS 911 Carrera, of which the company plans to launch four new versions. 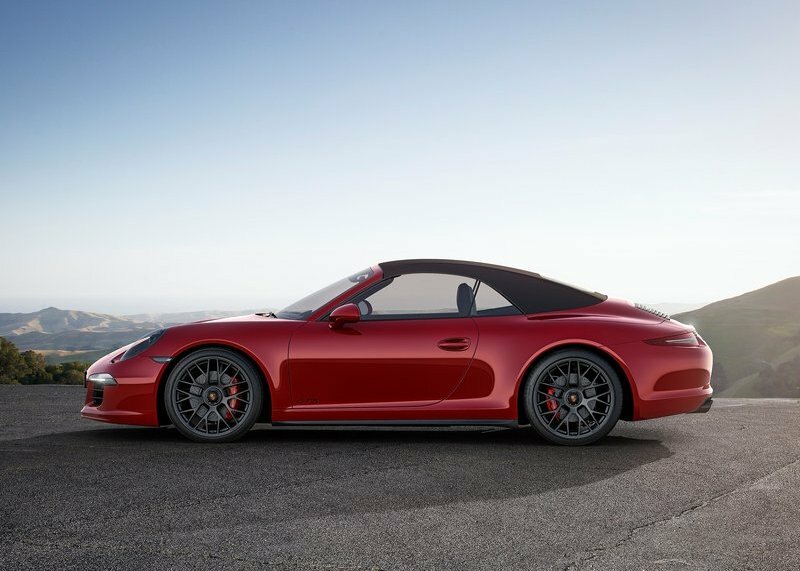 This is hard to believe, but this takes the count of 911 offerings by the manufacturer to NINETEEN!It’s available in coupe and cabriolet forms, with either rear- or all-wheel drive, starting at $114,200. 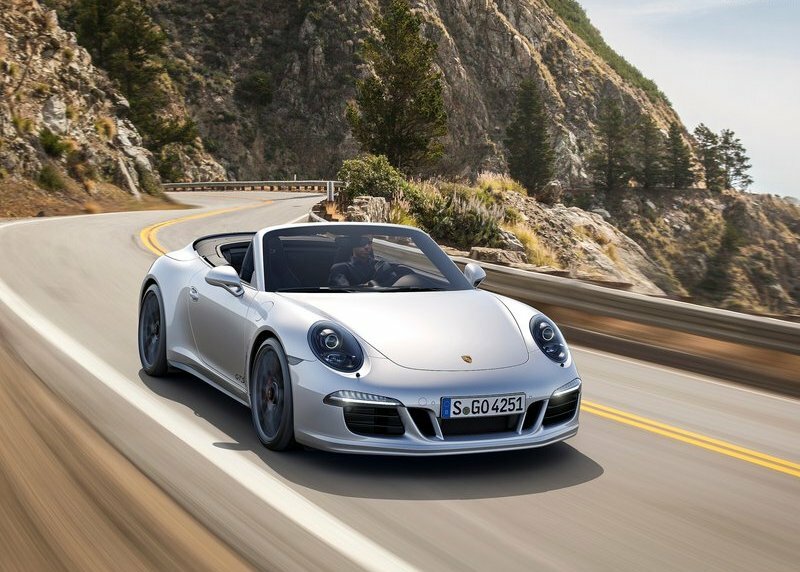 The GTS Cabriolet comes in at $126,100, while models equipped with AWD will set you back $120,900 or $132,800 for the coupe or convertible, respectively. 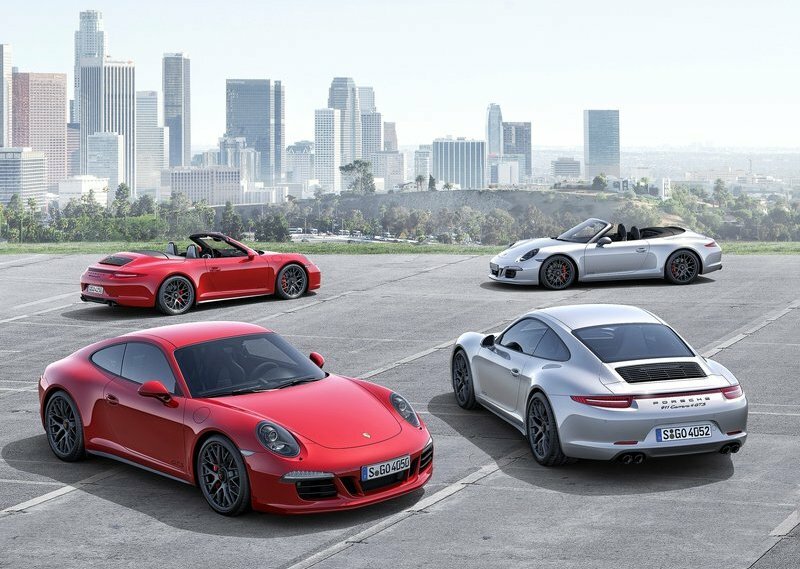 The addition, which Porsche claims, bridges the gap between the Carerra S and the captivating GT3 houses a six-cylinder “boxer” engine rated at 436 PS which boasts of pushing the car to a top speed of 190 mph for the real wheel drive/ manual configuration, while the other configurations have a top speed of 186 mph at least. Accelerations have been slightly edged, now standing at 60 mph in 4.2 seconds with the seven speed manual and 3.8 with the 7 speed dual clutch PDK automatic, which is about a tenth of a second quicker that the S. Cabriolets should offer about 4.0- 4.4 seconds for the same. 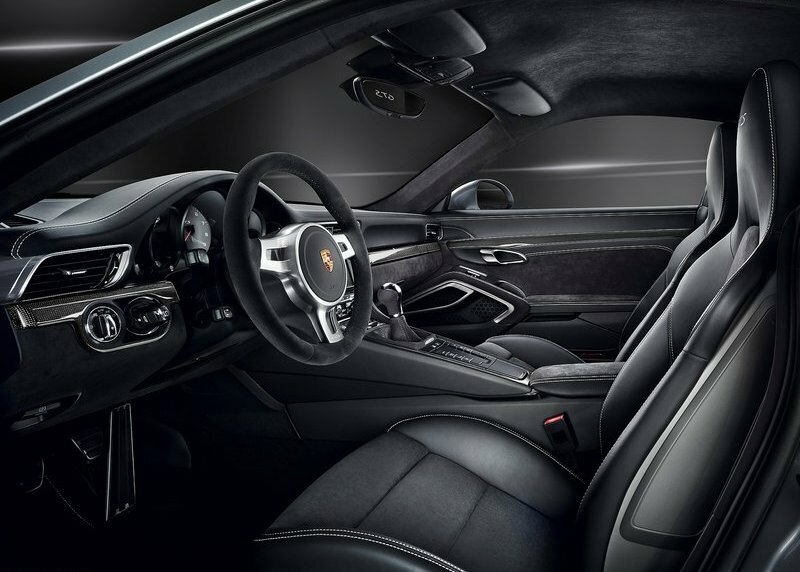 In addition to the extra muscle, the cars also get a Sports Chrono packagewhich sharpens the 911’s responses at the push of a button; PASM active suspension, which can drop the car by 0.4 inch; a dynamic light system with bixenon headlamps; and a posh interior of suede and leather. Irresistible, eh? The looks department is pretty much the same to a not so keen eye, but a certain visible difference is the exclusive strip in RWD models which mimics an air vent, while the AWD retains its light band. 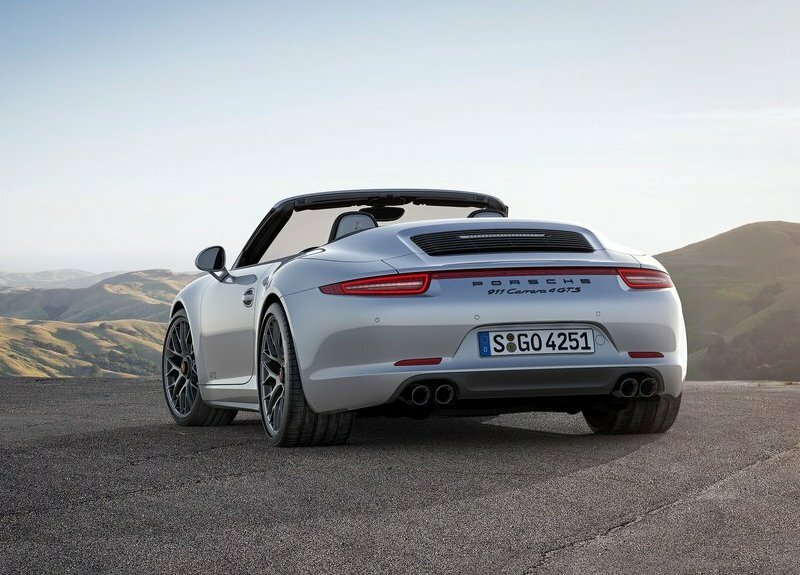 Porsche seems to have done a good job coming up with some delectable offerings. We look forward to the response at the LA Motor show in November.